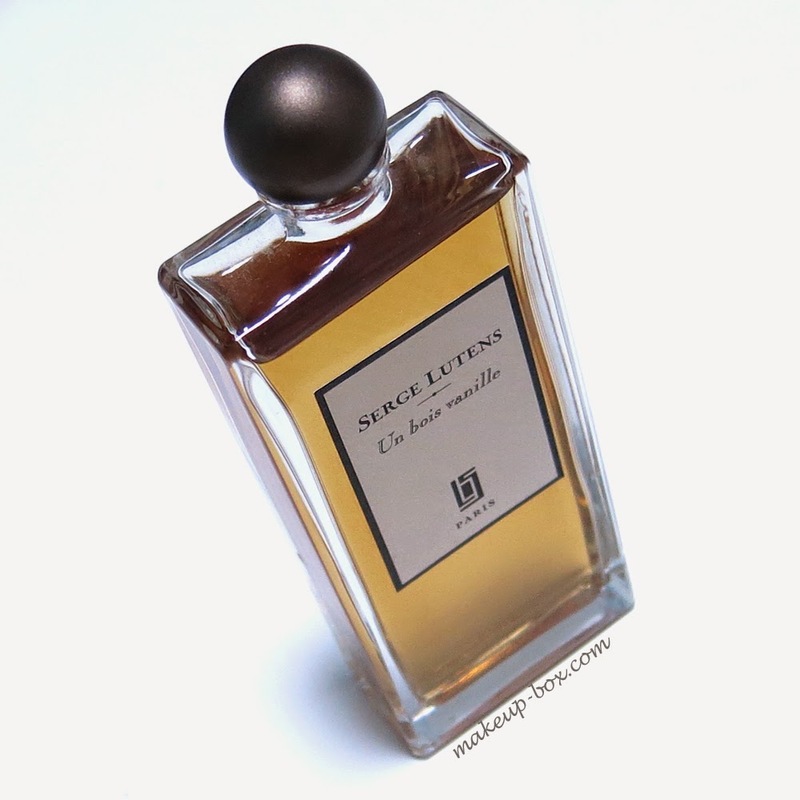 Serge Lutens was one of the first truly avant-garde niche fragrance lines I ever tried, and - under the umbrella of Japanese cosmetics giant Shiseido - the creative genius himself paired up with Brit perfumer Christopher Sheldrake to paint vivid pictures, tell gripping stories, and convey complex moods and emotions, all through scent. Un Bois Vanille - on the other hand - is one of the most accessible and popular scents in the Lutens line, because while the quality and performance is still impeccable like most of the range, the concept itself (wood and vanilla) is inherently accessible to most people. The official notes list includes: sandalwood, black licorice, coconut milk, beeswax, bitter almond, musk, vanilla, benzoin, guaiac wood and tonka bean. Un Bois Vanille is described as being linear, but I think it only seems so because the initial layers are somewhat similar; both warm and foody. At the beginning, this smells like warm coconut crème brulee. The benzoin and coconut adds a sense of non-sugary thickness and body to the overall scent. As it starts to dry down further, the vanilla comes out in full force, and it’s not the standard synthetic vanilla ice cream sort of vanilla. It’s the crisp, hot, brown skin of a toasted marshmallow pulled from the flame. Almost bitter-sweet with caramelization. I’ve heard and read reviewers saying it’s not a woody fragrance and that there isn’t much wood at all. I beg to differ. This IS a rich, warm, gourmand oriental for sure, but the bitter-sweet toasted marshmallow aspect is anchored on a bed of wood. The closer your nose gets to the skin, and the longer the scent dries down, the more the smoky, almost-pungent wood aspect comes out. As a "gourmand", this is balmy and complex, not sticky or overtly edible compared to some others. Like many of the Lutens fragrances, this is a scent to be dabbed on, not sprayed on, in the tropical Summer heat where I live. Sprayed, it can be overwhelming (like eating too many toasted marshmallows). Dabbed, it lifts seductively off the skin and wraps around you for hours.